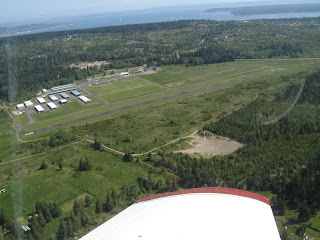 Being home based in Bellingham, we get to explore the area in our Piper Arrow. 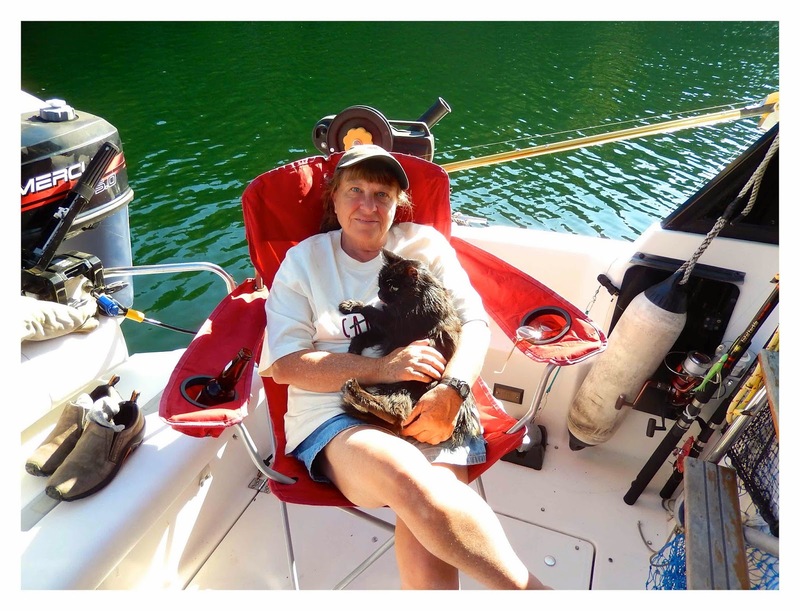 A bonus is our friends Linda and Gary live nearby in Sequim, and they can met us for a tasty meal at the airport cafe, or take us on land-based tours to town. 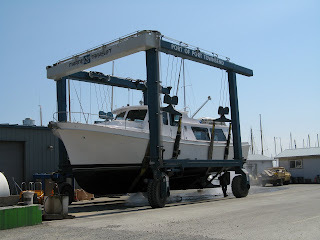 On one memorable trip, the first stop was to the Port Townsend Boatyard. What an amazing place. 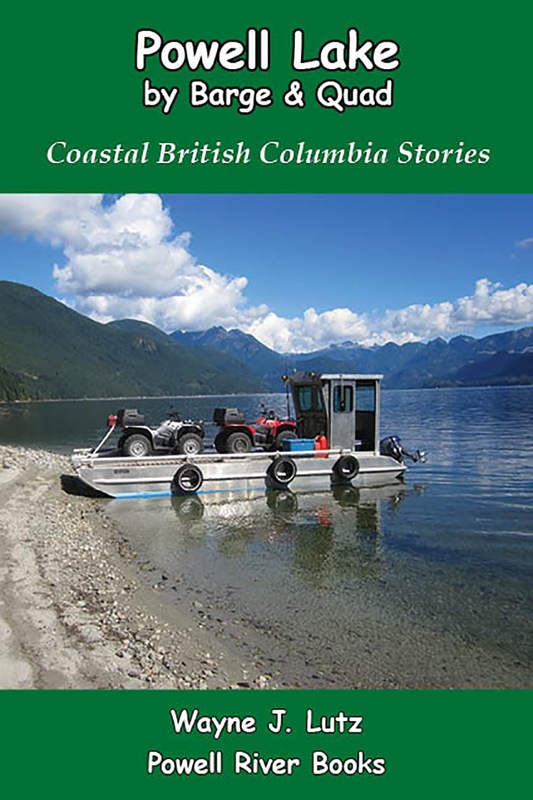 Boats of all sizes and types were either on blocks or being hauled around by huge lifts. We were hungry, so Linda picked the historic Belmont Hotel on Water Street. It was built in 1885 and you can stay in its Victorian style rooms. We ate on the outside deck with a super ocean view. The fish and chips, sandwiches and salads we had were great! After lunch we wandered along Water and Washington Streets with shops clustered in old-time buildings. We spent a long time in Forest Gems looking at hand carved furniture and art. Gary's favorite used bookstore (and now ours) is the William James Bookseller. I found several books by Farley Mowat for a really good price. Gary and Wayne love it for the huge selection of science books. What would a walk along the waterfront be without ice cream, so we stopped at Elevated Ice Cream Company for some homemade treats. 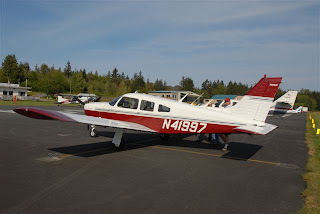 Our Piper Arrow 997 at Jefferson County Airport. Jefferson County Airport is a step back in time. It reminded us of how flying used to be before all the craziness led to fences everywhere. Runway 09/27 is lighted and 3000' in length. Fuel (100LL) is available at the self-serve pump. 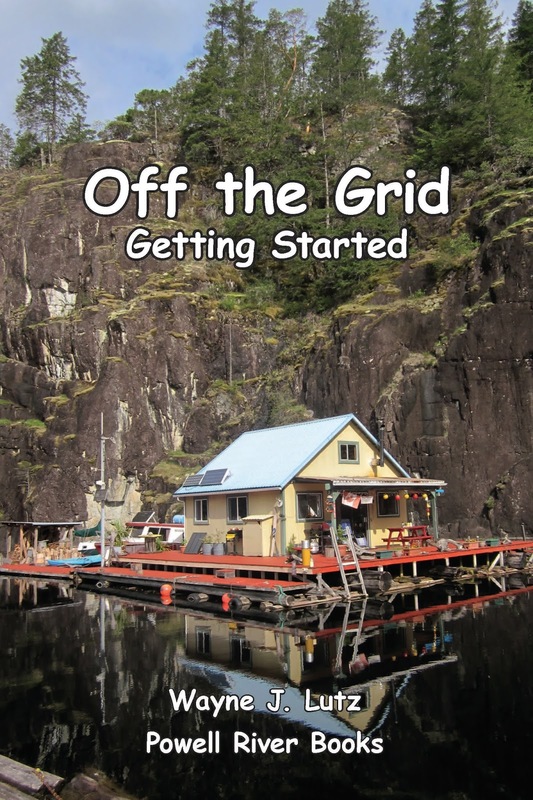 There is ample parking both on the paved ramp and on well maintained grass. If you are arriving from Canada, Jefferson County is an international airport of entry. Call ahead to arrange for customs. 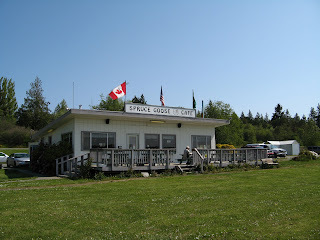 The airport is about four miles from town (a very long walk even by our standards). If you don't have friends nearby, the Peninsula Taxi has 24 hour service to and from Port Townsend. They can be reached at (360) 385-1872. I will definitely put historic Port Townsend on my list! I love the buildings and of course a summer stroll with an ice cream is ideal! Great post, thanks for the information . That is a great looking hotel. I'd love to visit some time! Fish and chips followed by ice cream. There's nothing better but I thought it was just us Brits who loved haddock and chips? 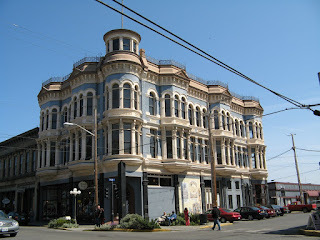 We love Port Townsend - the old buildings are amazing. We ate at that same restaurant on the deck too - great food. My favorite experience in Port Townsend - among many - was finding a 1930s Broken Star Quilt in pristine condition - for just 40.00 - It is still one of my favorites.